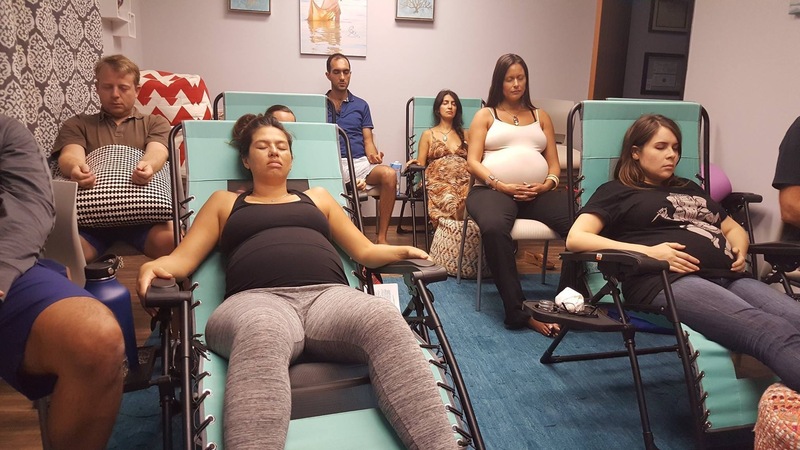 How is Hypnobabies Childbirth Class Different From Other “Hypno-Birthing” Programs? UNIQUE TO HYPNOBABIES: 16 powerful, deep hypnosis audio tracks for use by our Hypno-Mothers as they learn, practice and use their Hypnobabies program. We also include 1 hypnosis track for our Birth Partners so that they can easily become calm and relaxed about pregnancy and childbirth.